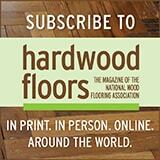 Anita Howard is Chief Operating Office at the National Wood Flooring Association in St. Louis. She can be reached at anita.howard@nwfa.org. I have pretty bad allergies, so I thought it was really cool how you mentioned that wood floor can actually help reduce my allergies. 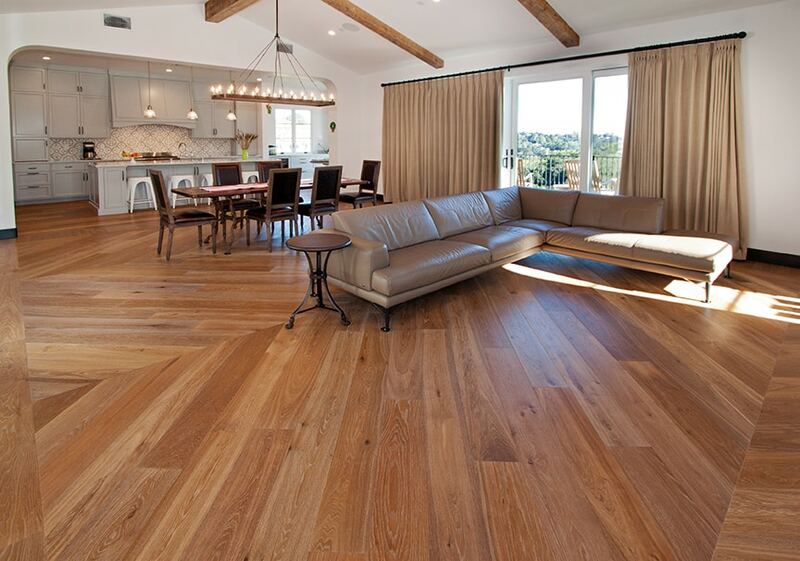 Do wood floors also help increase your home’s resale value? If so, those two benefits would make having hardwood floors installed in my home completely worth it. I agree that one of the bigger benefits of hardwood flooring is the low maintenance. They are much easier to clean than carpet. Plus, I think they add a warm, home-like feel to certain rooms of the home. I didn’t ever think that hardwood flooring could actually help to improve air quality. My daughter has asthma so being able to keep her healthy and happy often revolves around air quality. We’ll have to look into getting a hardwood floor installation and see if that could help her at all. I never took into account that wood flooring could help minimize the amount of allergens trapped in a home. My younger brother has really bad allergies, so I think he would enjoy having a wooden floor. What are some tips for finding a great flooring contractor? Hi Bethany, please visit https://www.woodfloors.org/certified-professional-search.aspx to search for an NWFA Certified Professional in your area. 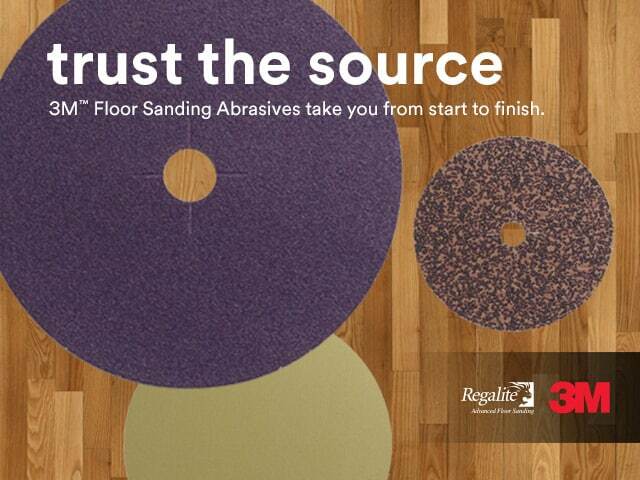 Also, our consumer website https://www.woodfloors.org/ has a lot of great resources. I liked what you said about how wood floors are hypoallergenic which will help people like me. I have a lot of dust and pollen allergies, so the idea of a floor that’s easier to clean and doesn’t hide allergens in it is very appealing to me. Thank you for the information about how wood floors minimize the accumulation of dust, mold, and animal dander, which improves the overall indoor air quality. Wood floors seem like a great idea. I love the fact that they don’t harbor microorganisms or anything like that in them, like carpets do. We’re looking at different floor options for our living room, so I’ll probably go with wood!